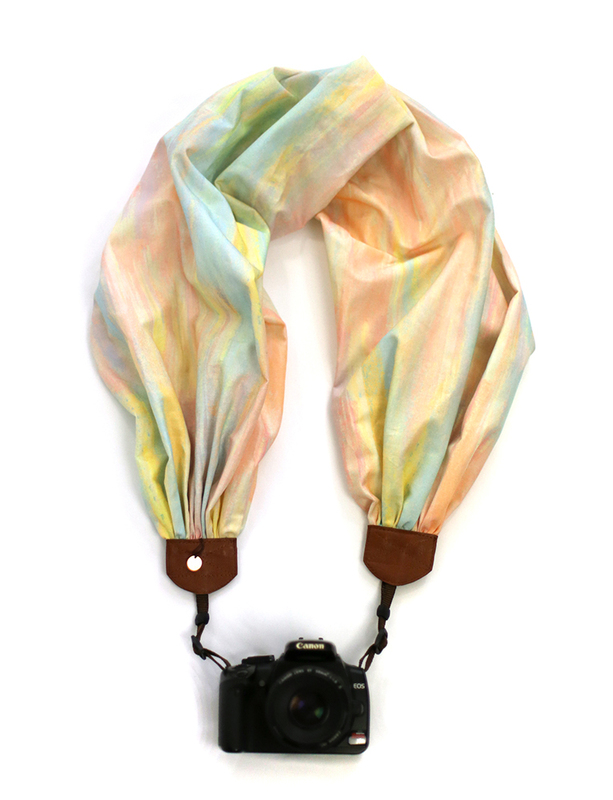 This scarf camera strap is made from Rifle Paper Co.‘s 100% quilting cotton and features soft oranges, pinks, yellows, and a hint of blue – just like the evening sky! 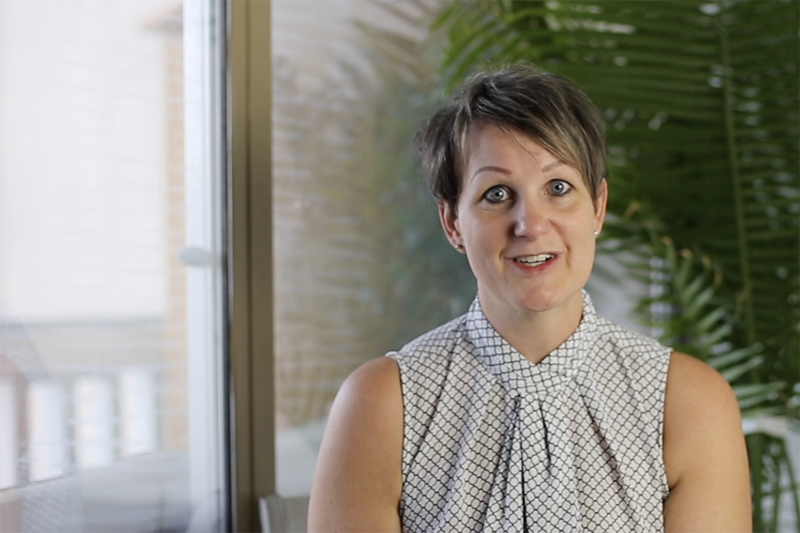 The Soft Sunset Scarf Strap has a bit more weight and strength than our lighter cottons, making this is the PERFECT strap for extended wear to keep you comfortable. 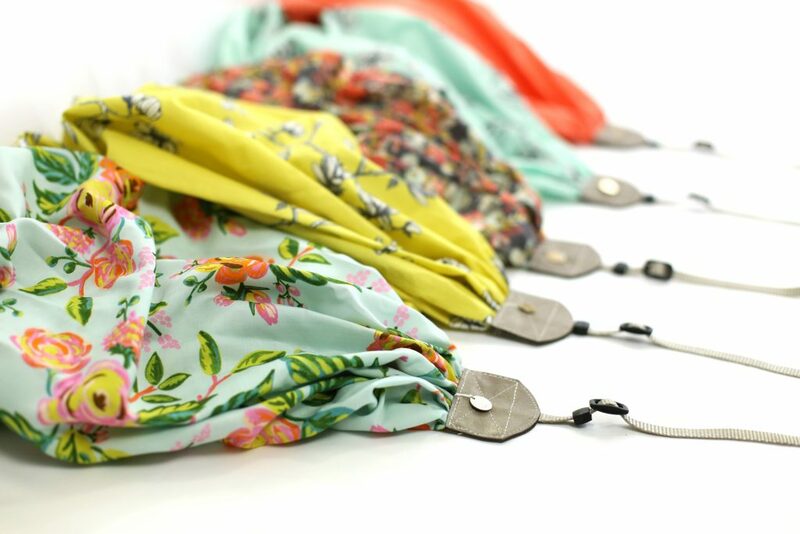 The Soft Sunset Scarf Strap is part of our new “Flower Market” Collection.